Illuminous is a stunning game that has been developed by QuickSpin and with 20 paylines, the game is an affordable option but still has some great payouts. This bright and bold game will be visually appealing to any player and the bonus features are amazing. With Illuminous, players will enjoy a nice soundtrack as well as well designed graphics and some basic animations. 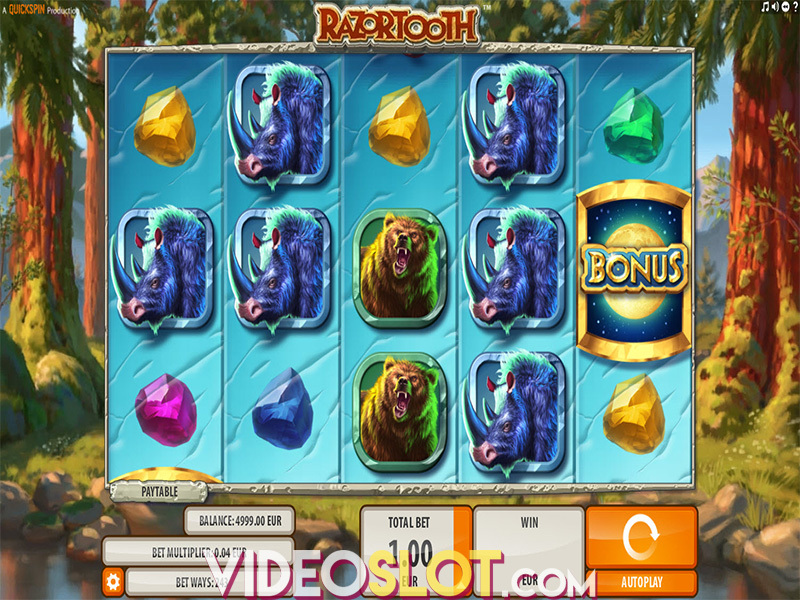 This slot game is available in a free practice mode as well as for real money wagers. Players who wish to play the game for real money will have the ability to alter their bets prior to any spin. The bet amounts that are supported range from $0.20 to $80 per spin. There is no progressive jackpot offered. But the base game can produce a win that is worth 500x the bet amount. Watch for the huge W that signifies the wild when spinning as this will substitute for all symbols with the exception of the scatter. The scatter is a W Bonus symbol and this can trigger the key features of the game. Both of these special symbols can appear in any position on any reel. The Hot Reels Re-Spin is a nice feature that will be triggered with the bonus scatters anywhere on the reels. This will offer players one re-spin and all reels that contained the triggering symbols will contain added wilds. 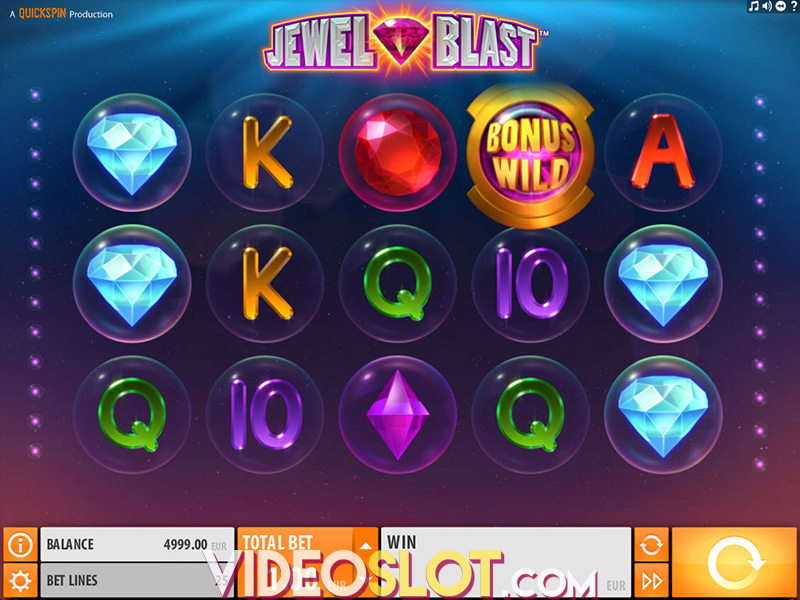 The main bonus is the Hot Reels Free Spins and this is triggered with three or more scatters. 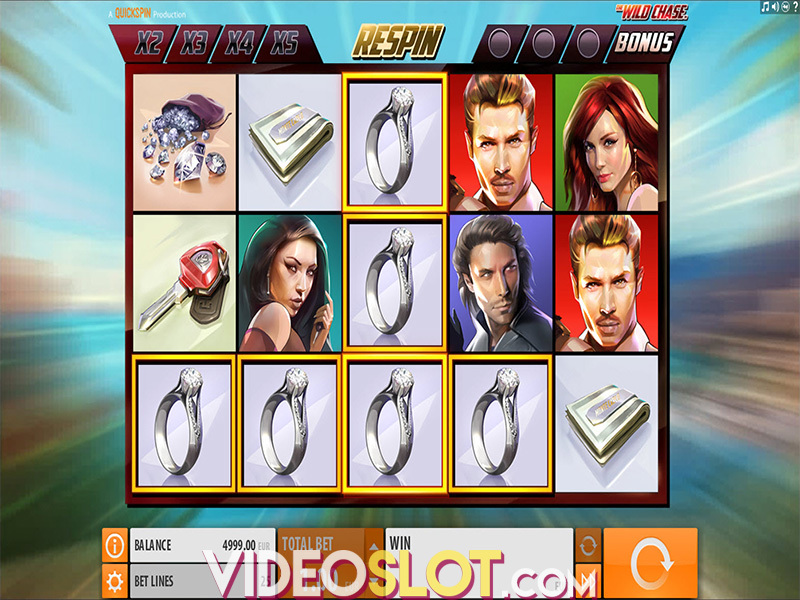 The bonus offers 5 free spins, but it can be retriggered. The Hot Reels will once again be in play and players will enjoy extra wilds to create some amazing combinations. Illuminous is a well designed game from QuickSpin and with a good RTP of over 96%, players will enjoy some nice returns on their wagers. The re-spin and free spin bonuses are a great addition and with these, players will have more chances to win.